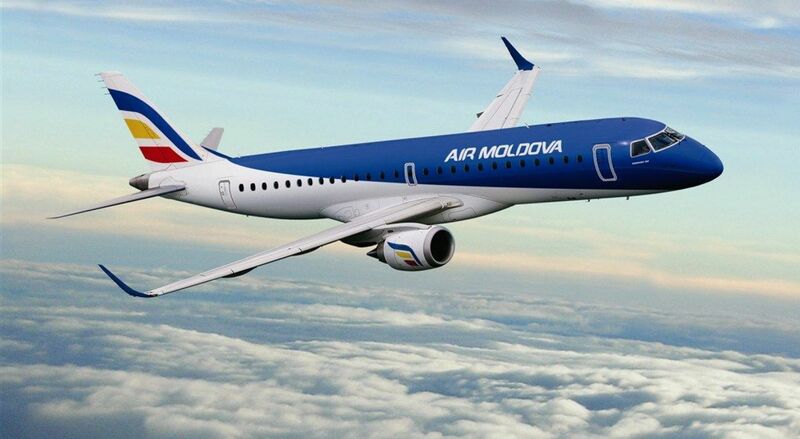 Air Moldova operates direct flights to 33 destinations such as Athens, Barcelona, Bologna, Brussels, Bucharest, Dubai, Dublin, Geneva, Florence, Frankfurt, Istanbul, Larnaca, Lisbon, London, Krasnodar, Kiev, Madrid, Milan, Moscow, Paris, Rome, Venice, Verona, Vienna, Tel-Aviv, St. Petersburg, Yekaterinburg, Turin and seasonal flights. On board of its aircrafts, Air Moldova offers its passengers two classes of service – Business and Economy. Air Moldova keeps the leading position in selling the e-tickets. For the passengers’ comfortableness, Air Moldova is being successfully implementing the intermodal transportation which implies air and land travel. In 2008, the air company has launched the program “Air&Rail” on Chisinau-Frankfurt destination which afterwards was extended to other destinations. Check-in on Air Moldova is free of charge. Book your ticket on Air Moldova ONLINE.